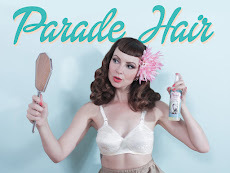 Miss Happ Rockabilly and Pin Up Clothing: The Blue Haired Betty has made it into the Top 12 for Vegas! The Blue Haired Betty has made it into the Top 12 for Vegas! 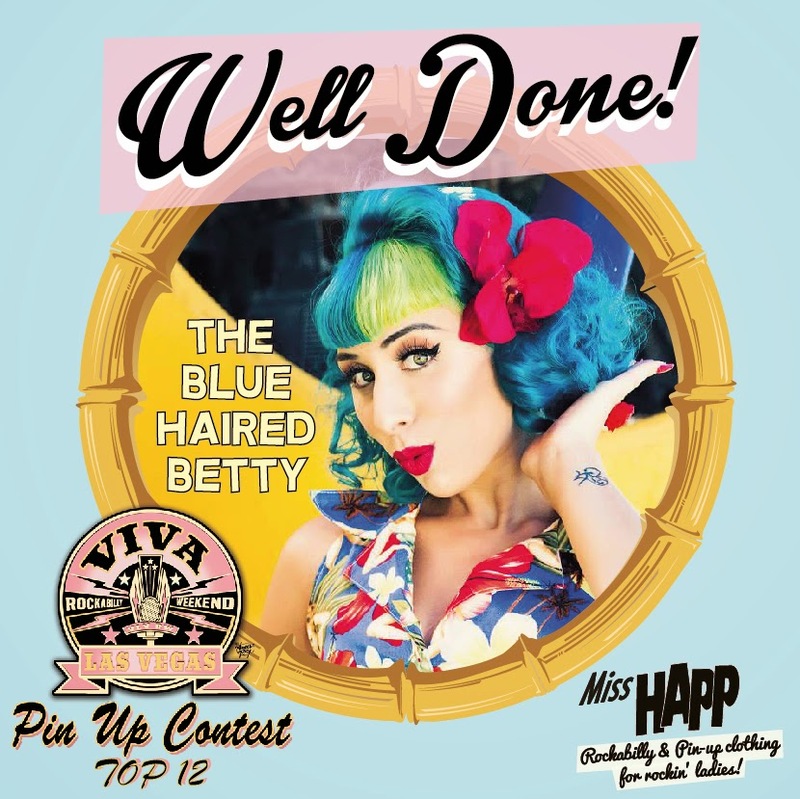 Miss Happ would like to congratulate The Blue Haired Betty for making it to the TOP 12 in the Miss Viva Las Vegas Pin-Up Contest! The Contest will be held during the Viva Las Vegas Rockabilly Week end in Vegas during the Easter week-end on the Saturday at the Car show. We are so proud of our local South African Pinup gal and will be rooting for you all the way! The Blue Haired Betty will not only be in the pinup contest, but is one of our Miss Happ runway models in the fashion show and will be a brand ambassador for Miss Happ during our time there. We can't wait! A big Thank You goes out to all our followers, fans, family and friends who cast their vote and helped the Blue Haired Betty to reach the top 6 in the Public Voting. She now joins the judges Top 6 in the finals in Las Vegas! Way to go!